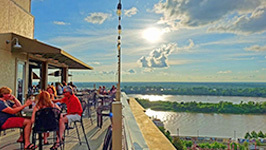 Vicksburg may be known for its historic battle-site, but did you know it is also the perfect city for a romantic getaway? 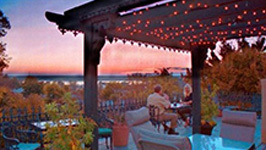 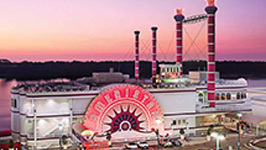 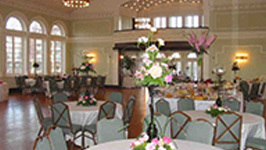 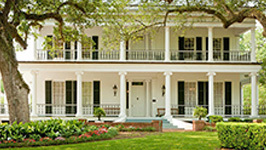 It has history for the history lovers and Southern city charm for all others. 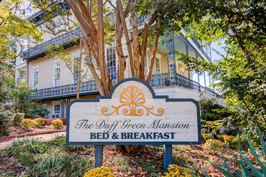 Step into the Civil war era by experiencing the Duff Green Mansion. 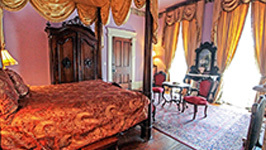 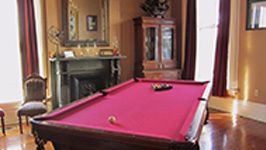 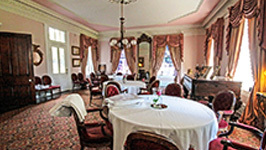 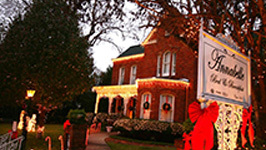 “You can sleep in an antique bed surrounded by period furniture and you can visit the site of the civil war cave on the property.” The mansion is the perfect place to stay for a charming and romantic environment with your sweetheart, while also being in a great location to plan your visit to Vicksburg, MS.
Vicksburg is a great spot for romantic history lovers. 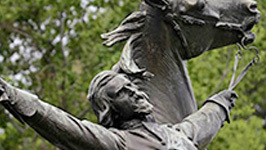 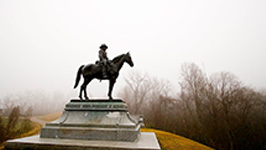 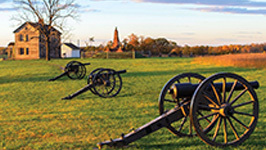 Having been a major city of contention during the civil war, it has a lot of very historic sites to visit. 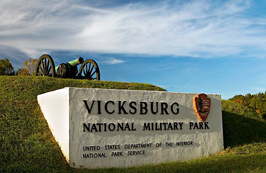 The Vicksburg National Military Park is one of the best sites to see when visiting Vicksburg to soak up the history of the area. 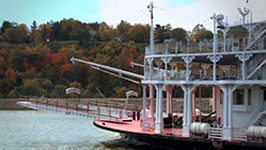 “Over 1400 monuments and memorials dot the landscape at Vicksburg, each a work of art honoring the veterans of the siege.” There are two antebellum homes in the park as well as the restored gunboat USS Cairo. 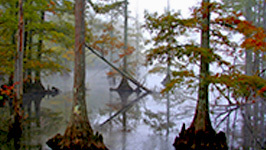 The park also has many miles of road through it to tour the park by vehicle and also has many walking paths to stroll hand in hand through while experiencing history. 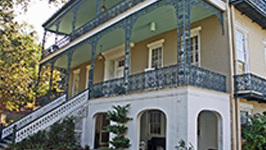 The best way to see the city is to take a self guided tour of the area. 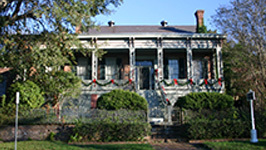 Be sure to visit many of the memorable historic spots such as the Vicksburg National Military Park, which offers tours of the battlefield, The McRaven House, which offers both historic and ghost tours of the mansion, The old courthouse and the old Depot Museum. 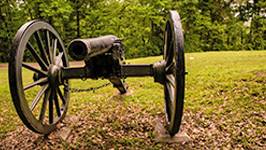 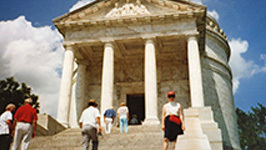 For more information on planning your own walking tour of city or your trip to the battlefield, a great place to check out is visitvicksburg.com/tours. 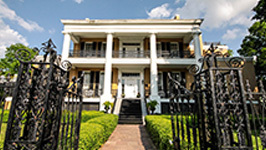 Every summer, Vicksburg plays host to the Miss Mississippi Pageant and Parade. 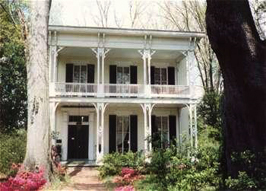 Beyond parades to see, Vicksburg is also home to the McRaven House, which is said to be “one of the most haunted houses in Mississippi”. 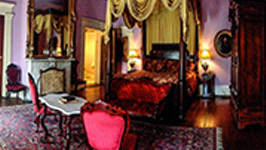 The house is a great place to visit for a history loving couple or for the couple that is looking for a great reason to cuddle up closer as they journey through the mansion in search of a paranormal experience. 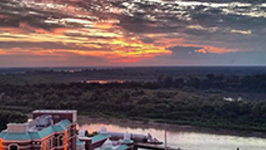 A great spot for a unique date in Vicksburg, MS is Batey Zipline Adventures.